Tantalum has only two isotopes and one of them, Ta-180, has one of the lowest natural abundances of all naturally occurring isotopes (0.012%). Ta-180 has only been produced in minute quantities and is very expensive. Ta-181 can be used for the production of W-178 which decays to Ta-178. Ta-178 emits low energy gamma rays which can be used for imaging purposes. 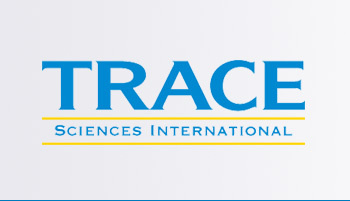 Trace Sciences is your most reliable supplier of stable Tantalum Isotopes. Please contact us for other forms of Tantalum Isotopes available.